XXI SECO/WARWICK Seminar "Heat Treatment 4.0"
The three-day event included: 1 Open Day, 2 days of seminars, 20 lectures, 4 thematic blocks, 150 specialists – both scientists and businessmen – these are the numbers summarizing the 21st seminar organized by SECO/WARWICK which has come to an end. This time, the organizers and the speakers focused on the optimization, transparency and automation of the heat treatment of metals. These are the issues that, in the coming years, will play the most important role in industry development, largely affecting the market position of the companies. 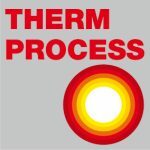 The “Heat Treatment 4.0” seminar was an opportunity to have a look at the trends and the forecast changes in this dynamically developing industry. Last year the visit to the SECO/WARWICK headquarters in Świebodzin was extremely popular among the guests. Hence, it became an integral part of this year’s seminar. The guests were able to visit our largest production hall and see how the industrial giant operates and how modern technologies affect its business. This time, the highlight was the demonstration of the latest equipment developed by the Świebodzin experts – SuperIQ. Upon arrival to Poznań, Guests were welcomed with ICE BREAKER in the evening and over 10 hours of lectures given by the best experts on the next day. They included scientists from the University of Zielona Góra, Łódź University of Technology or Poznań University of Technology as well as engineers whose work shape the image and achievements of the metal heat treatment industry. During the seminar, the participants learned how the industry transforms and what changes are to be expected in the near future. The agenda perfectly testifies to the great professional value of the event. It included subjects concerning various issues such as brazing related to the production of the medical device, IT support for heat treatment, aviation and power engineering plants, and ZeroFlow nitriding technology. 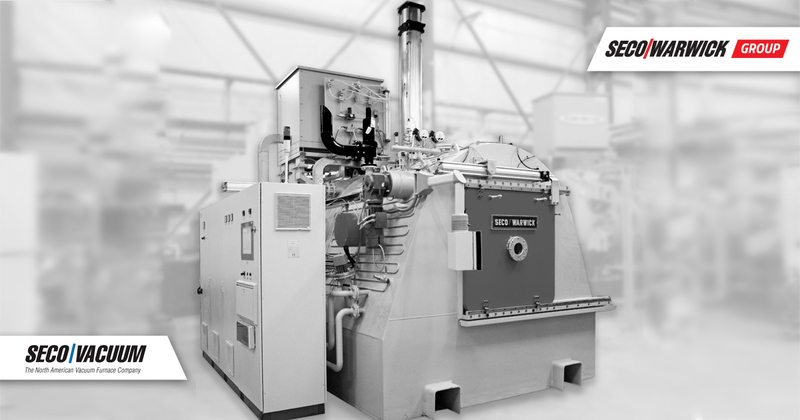 “Being a leader in metal heat treatment solutions, we closely monitor the situation in the industry. Keeping our finger on the pulse, we observe changes in the sector and analyze all reports. We combine this knowledge with a passion for innovation, thanks to which the seminar we organize ensures such a high professional level and a program that perfectly fits the current trends. We provide a platform for efficient meetings where science and business experts share their knowledge and experience”, said Katarzyna Sawka, Global Marketing Director at SECO/WARWICK Group. During the seminar, state-of-the-art and the most optimum solutions for heat treatment of metals were presented, including the tools supporting their operation, e.g. : SECO/PREDICTIVE, i.e. an advanced and intelligent device control system, making it possible to detect potential failures before they occur. The Seminar culminated with a gala dinner with the theme of a play of light inspired by a futuristic trend of the bright future of Industry 4.0. The memorable atmosphere of the gala came from the light and music setting, and Tetiana Galitsyna Art Group – a winner of the 6th edition of the “Talent” show and the sandpainting art champion – who started her own artistic group and broadened the portfolio of her art with light painting, brought this unique atmosphere for the guests. 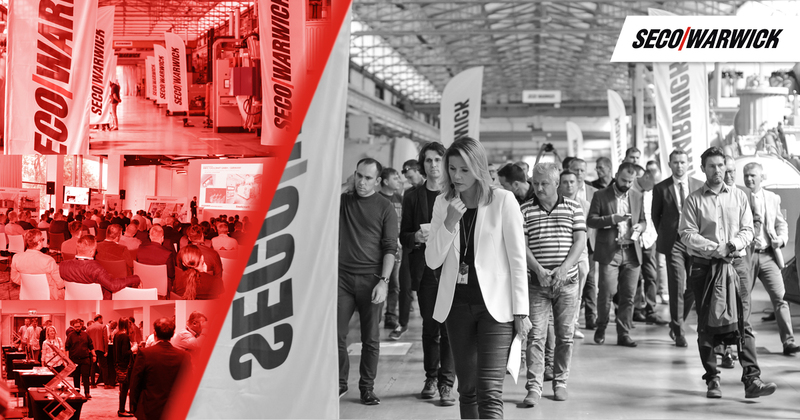 And this is the way in which the history of SECO/WARWICK, the leader of heat treatment solutions and the organizer of the event, was presented. The gala evening also included many highlights such as popping dance show by a dancer (Mario Popping Lubawy), wearing fluorescent colours, whose dance technique with sharp contrasts resembled robot movements, making a reference to the subjects of lectures such as automation and robotics.